Former General Motors Executive: "We Are Approaching the End of the Automotive Era"
"Everyone will have 5 years to get their car off the road or sell it for scrap." Saying that autonomous cars are slowly increasing in popularity is a bit of an understatement. 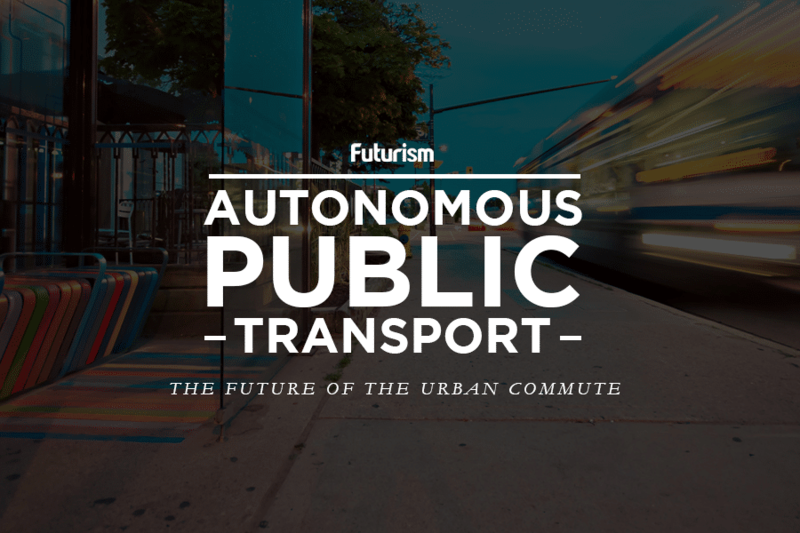 An idea once relegated to works of sci-fi is slowing becoming a reality, and it’s seemingly only a matter of time before the majority of vehicles on our streets and highways are self-driving and we reach the end of the automotive era as we know it. A glance at the companies investing in autonomous technologies should tell you everything you need to know about the tech’s expected impact — Tesla, Google, Lyft, Uber, General Motors, and Ford are just a handful of the many companies creating, testing, and deploying autonomous cars. While figuring out how to sell self-driving cars to consumers might be a more near-term consideration for some of these companies, no doubt others see the possibility that we’re heading toward a future in which people no longer own cars at all or, at the very least, one in which owner-driven vehicles represent just a small minority of those on the road. Bob Lutz sees such a future on the horizon. The former VP of General Motors may have retired in 2010, but with 47 years’ worth of experience, few know the automotive industry as well as he does, so when he says we’re approaching the end of the automotive era, it’s in every automaker and car owner’s best interest to pay attention. Lutz expects the transition to autonomous cars to impact consumers fully within the next 15 to 20 years. The “tipping point,” as Lutz put it, will be when roughly 20 to 30 percent of vehicles are self-driving, which will cause society to realize that autonomous cars are safer than those driven by humans. Human-driven vehicles will then be made illegal on roads, and car owners will either have to scrap their vehicles or trade them in for something that can drive itself. Interestingly enough, Lutz doesn’t believe public acceptance will be necessary for self-driving cars to find success. Companies like Uber, Lyft, FedEx, UPS, the U.S. Postal Service, and Amazon will lead the charge, each buying thousands of low-, medium-, and high-end models to advance their businesses. Those vehicles won’t be branded by their manufacturer, according to Lutz. Instead, they’ll bear the brand of the company using them, so while the autonomous car may look like one of, say, Ford’s models, it’ll be branded “Lyft” or converted into a UPS truck. Lutz’s prediction that the end of the automotive era is nigh is supported by a number of recent assertions and actions by others. NVIDIA’s CEO thinks we’re only four years away from fully autonomous cars, and Toyota believes they’ll have intelligent talking cars by 2020. California will allow self-driving cars without human drivers to operate on roads by mid-2018, and Google’s Waymo is expected to launch a self-driving car service within the next few months. According to Lutz, automakers will be largely okay for the next 10 to 15 years, operating in a manner similar to what they do today. However, within 20 years, the shift to self-driving vehicles will be complete, and the human-driven automobile, repair facilities, and car dealerships will become relics of the past.